Charlotte, NC, July 16, 2012 – WerewolfWinter.com has made the Werewolf Winter Short Story available as an audiobook via Audible.com, sister company of Amazon.com. Werewolf Winter is a short horror story with hints of the heroic tale. Here the werewolf is portrayed as an agent of absolute evil. 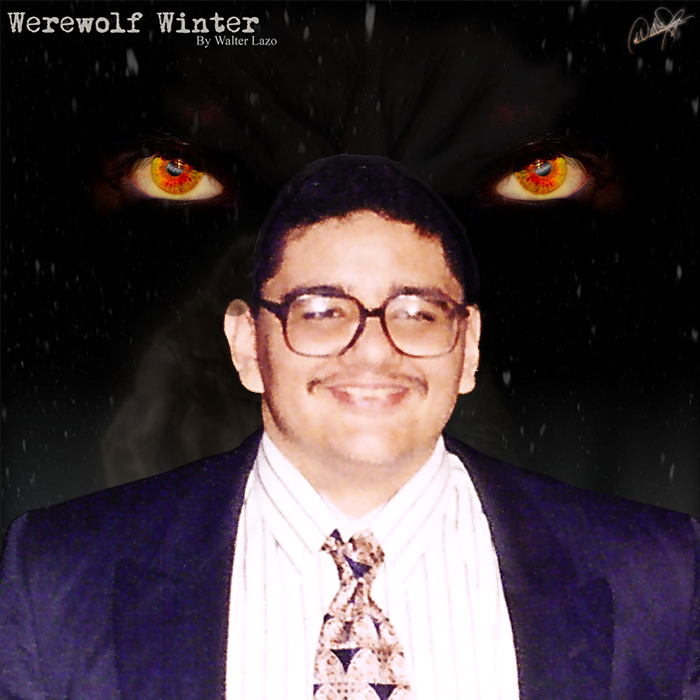 Werewolf Winter – A Short Story is available through several venues and in several formats. 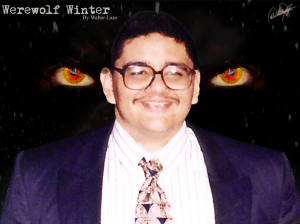 You can find Werewolf Winter on Amazon.com as a Kindle book, CreateSpace.com in print, SmashWords.com as an ebook and NOW! as an audio book through Audible.com.